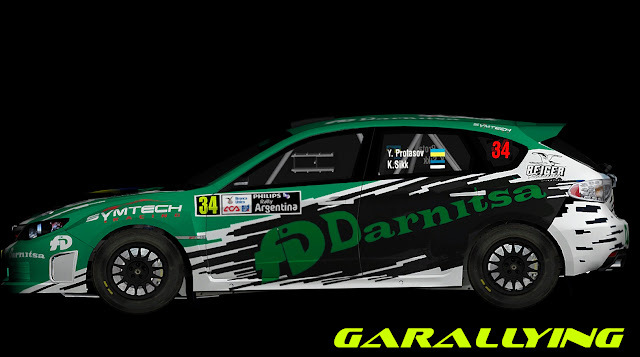 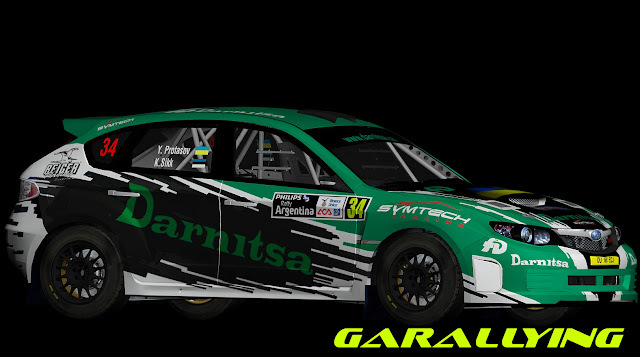 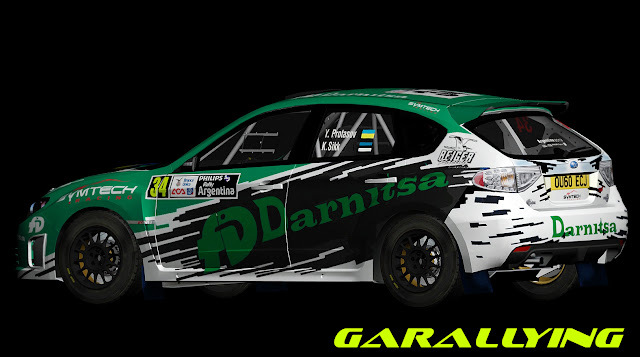 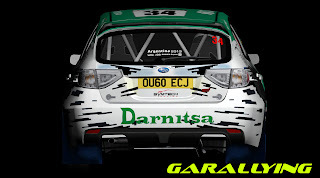 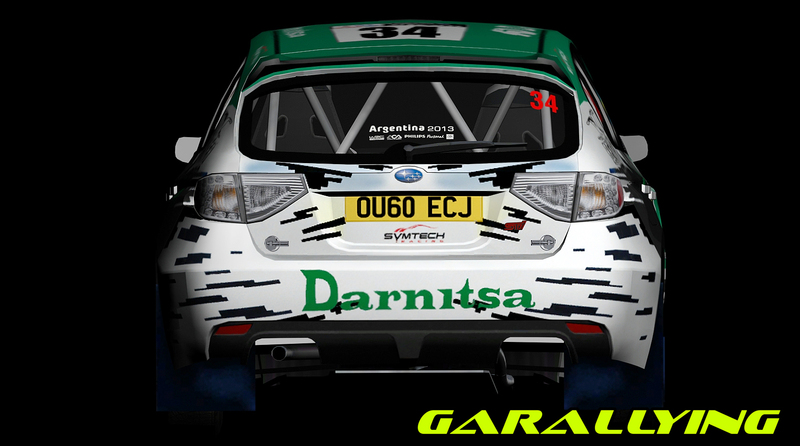 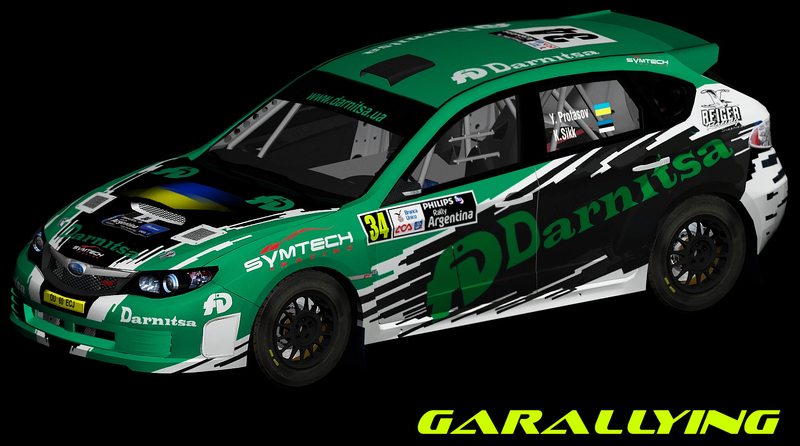 Subaru Impreza R4-Yuri Protasov Rally-Argentina 2013. 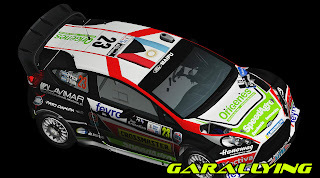 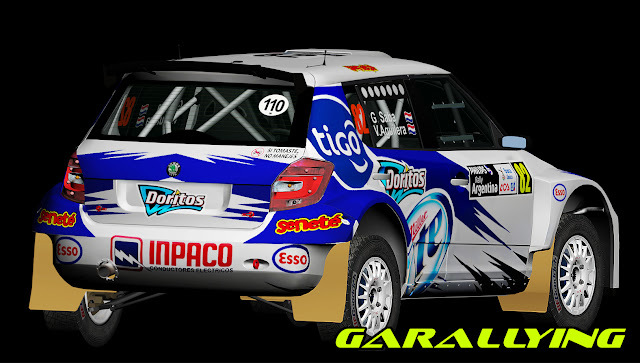 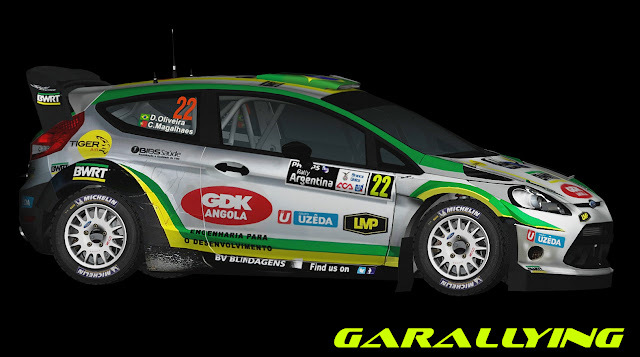 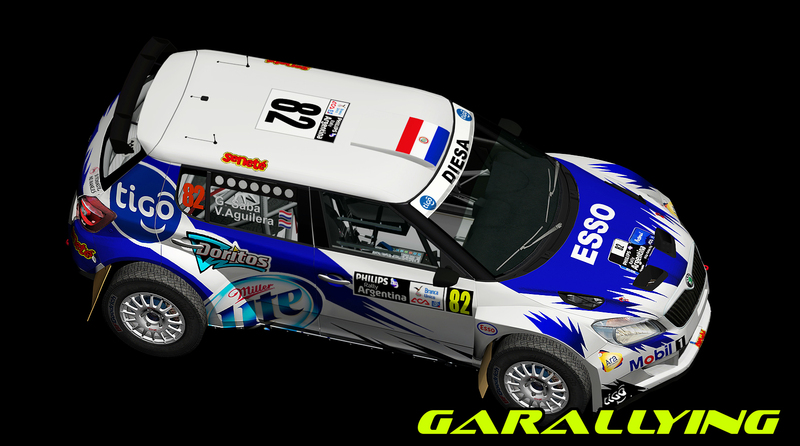 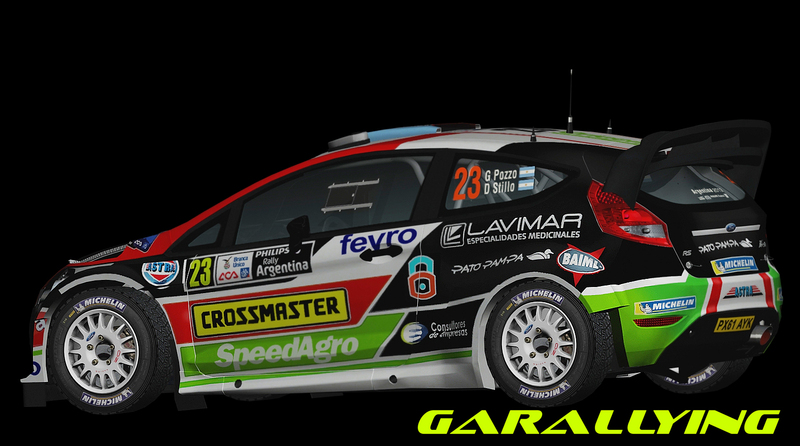 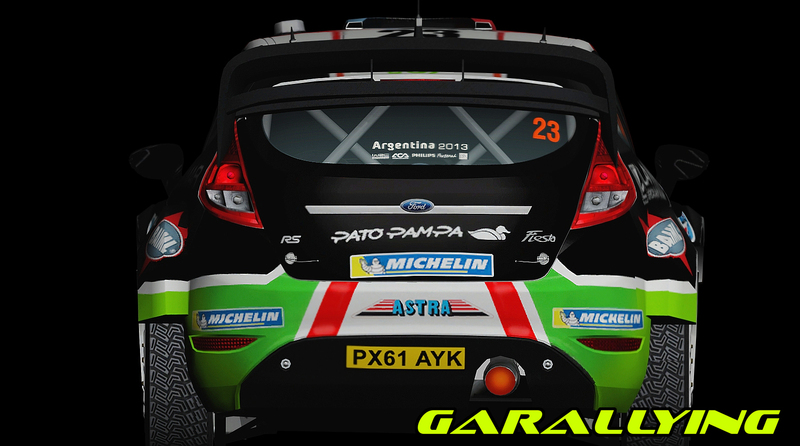 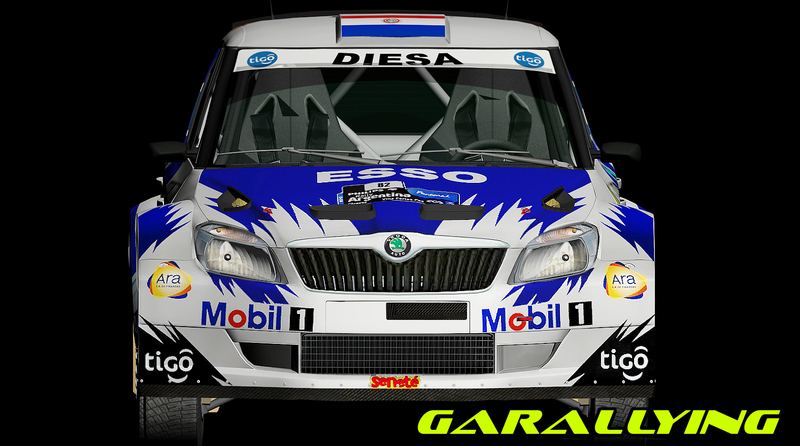 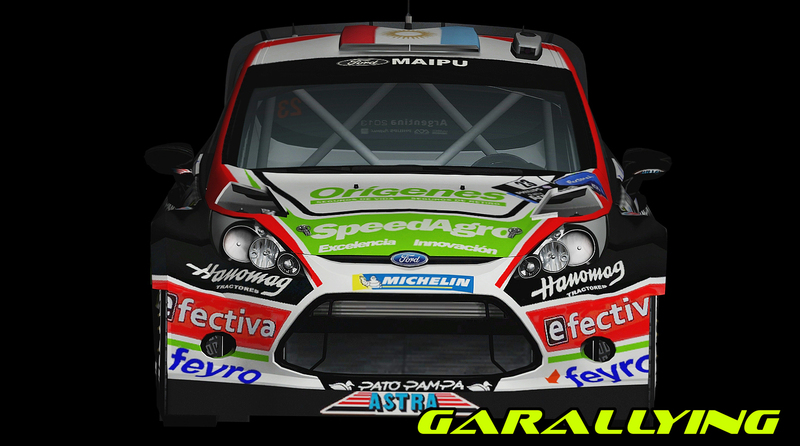 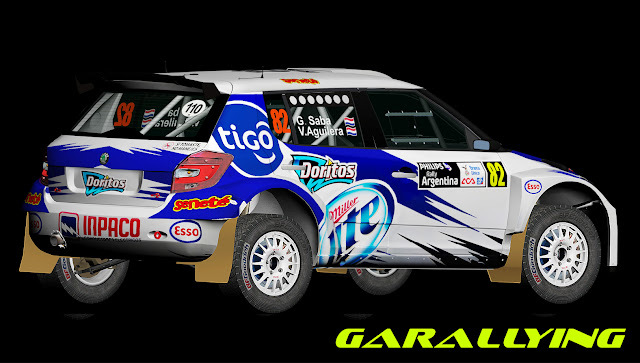 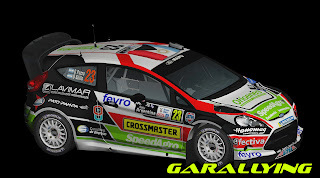 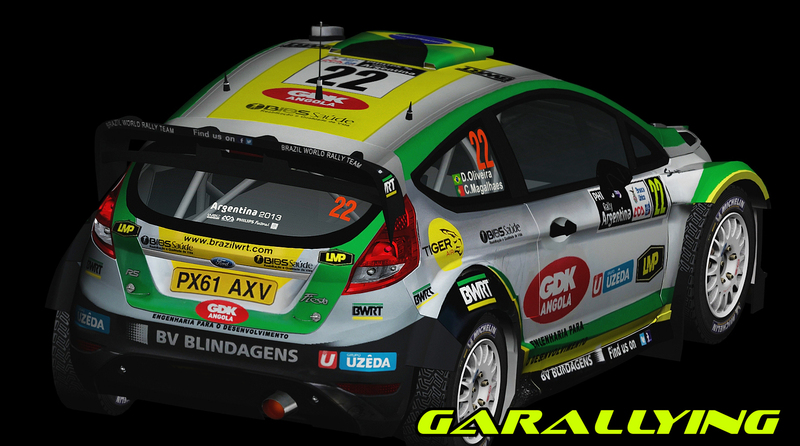 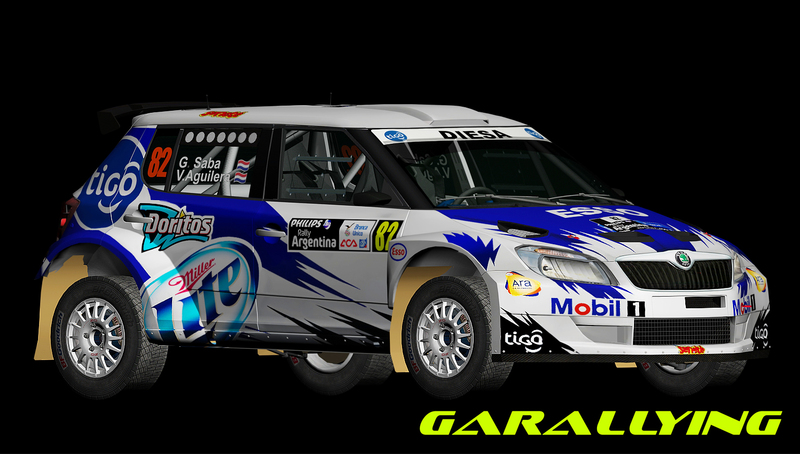 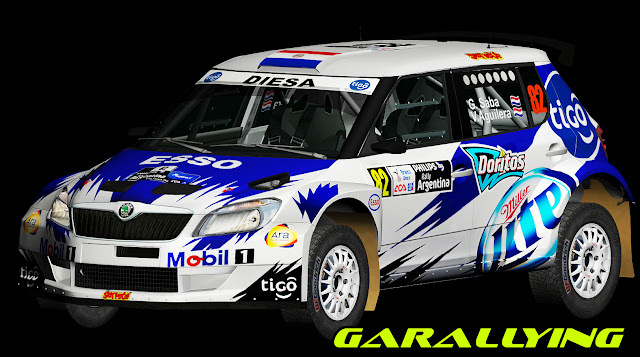 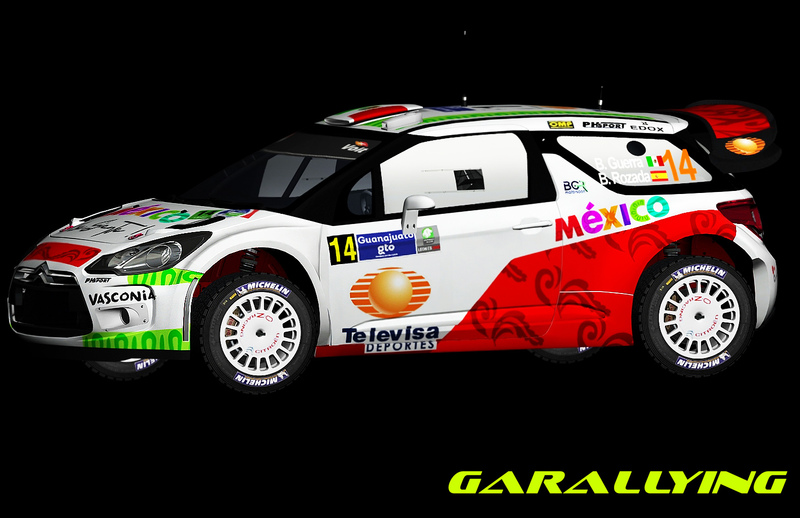 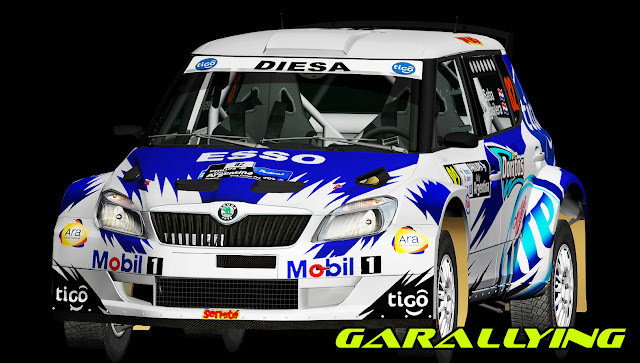 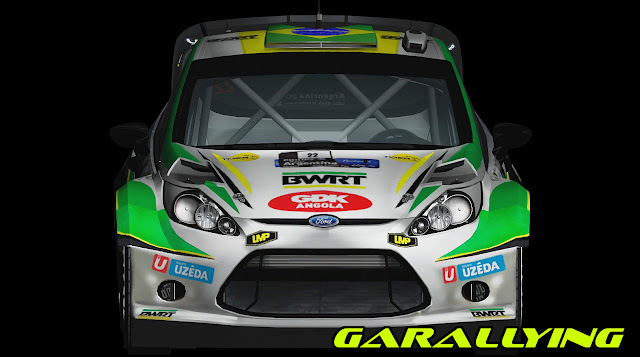 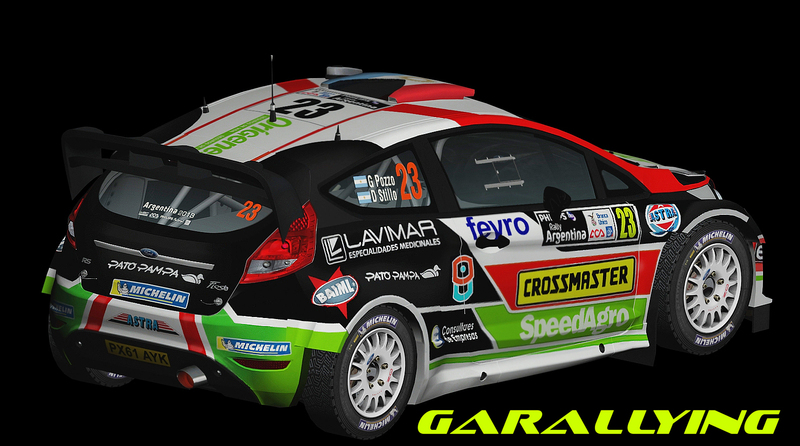 Skoda Fabia S2000- Gustavo Saba-Rally Argentina 2013. 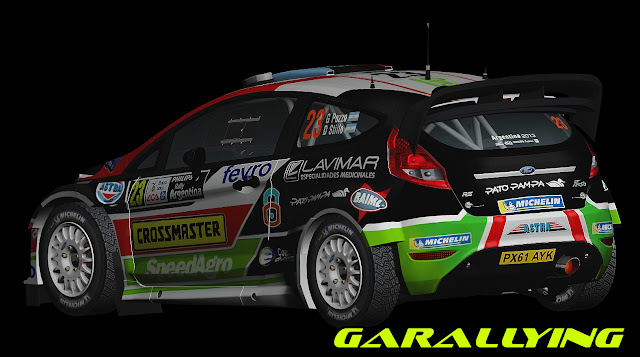 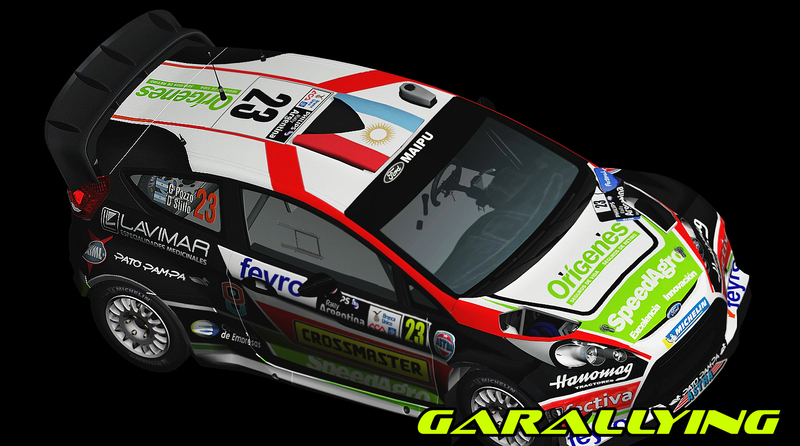 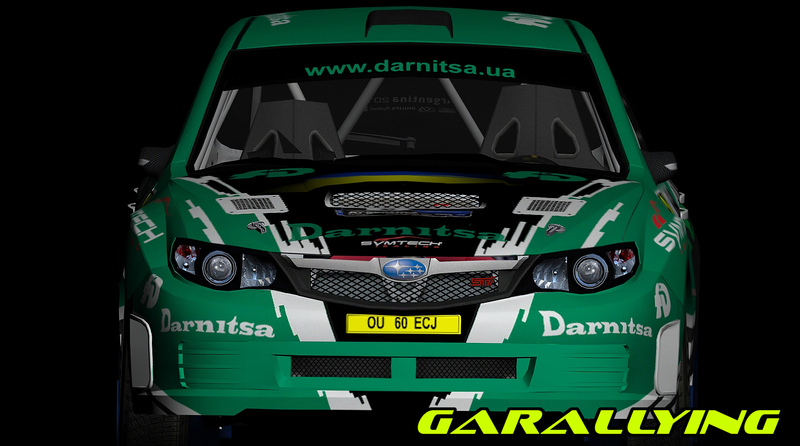 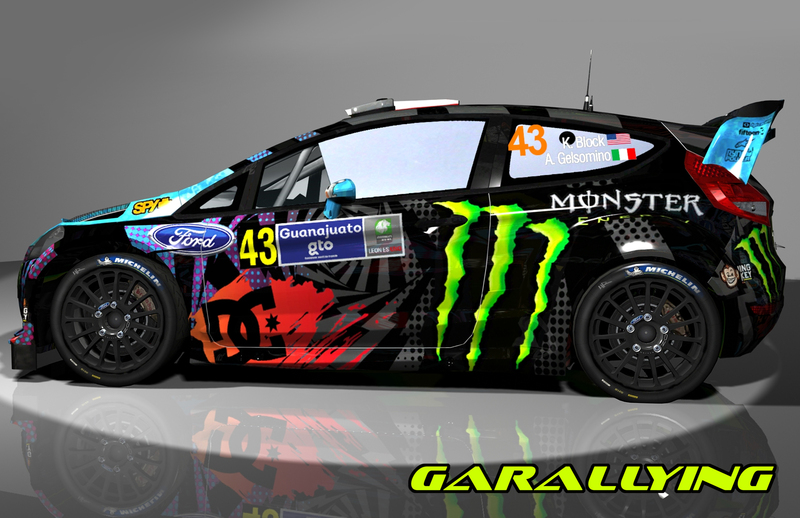 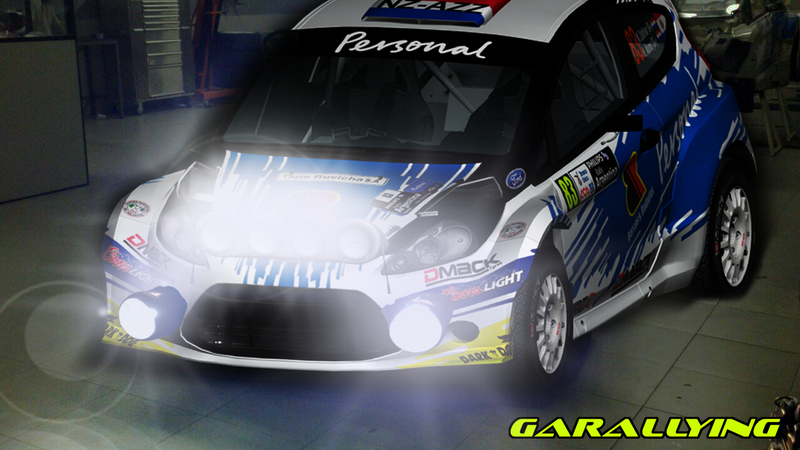 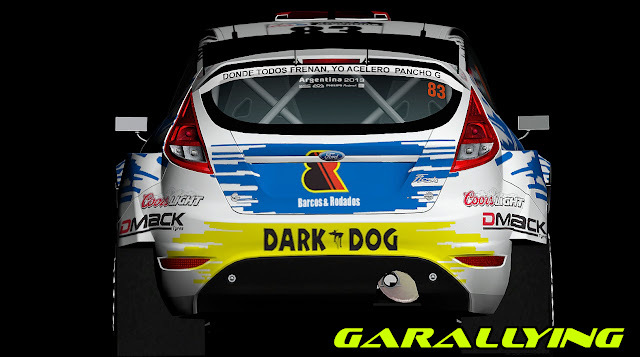 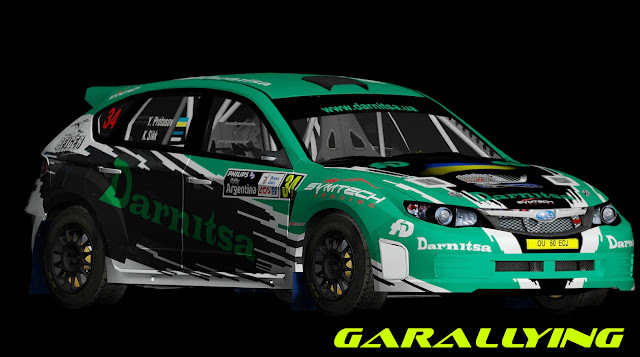 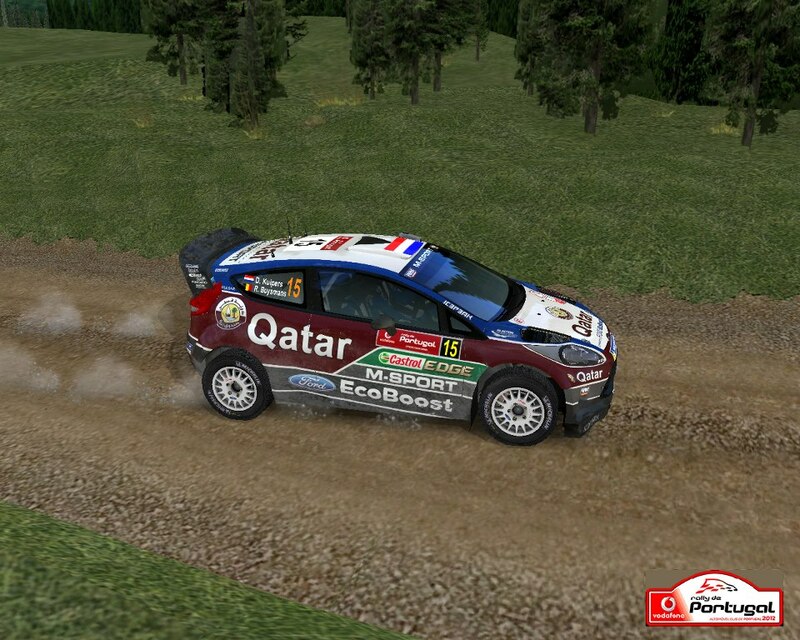 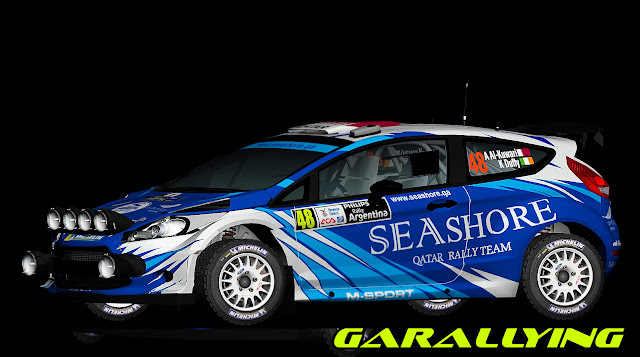 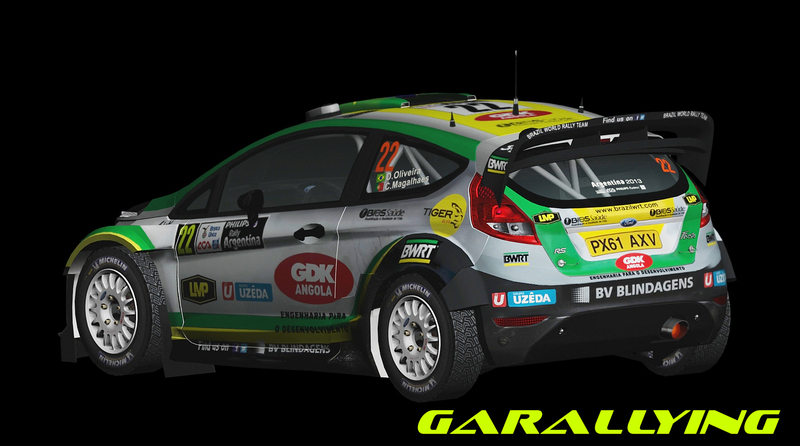 Qatar M-Sports WRT- Vodafone Rally Portugal 13 by Yoda62. 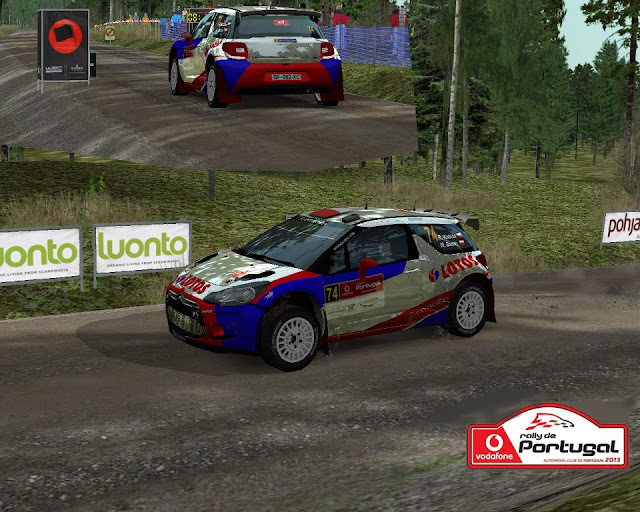 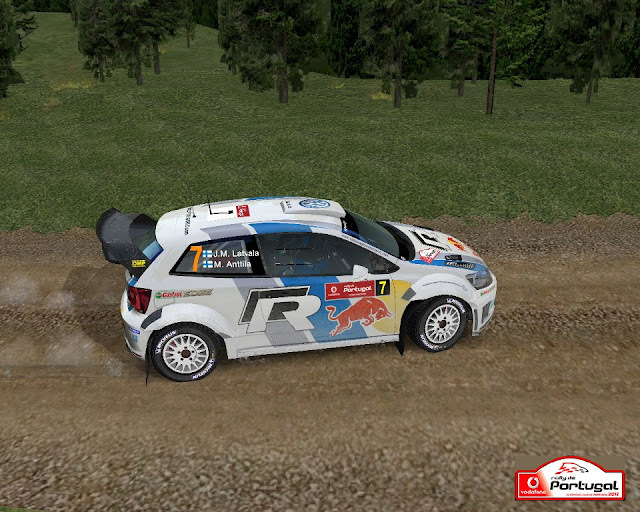 Volkswagen Motorsports- Vodafone Rally Portugal 13-by Yoda62. 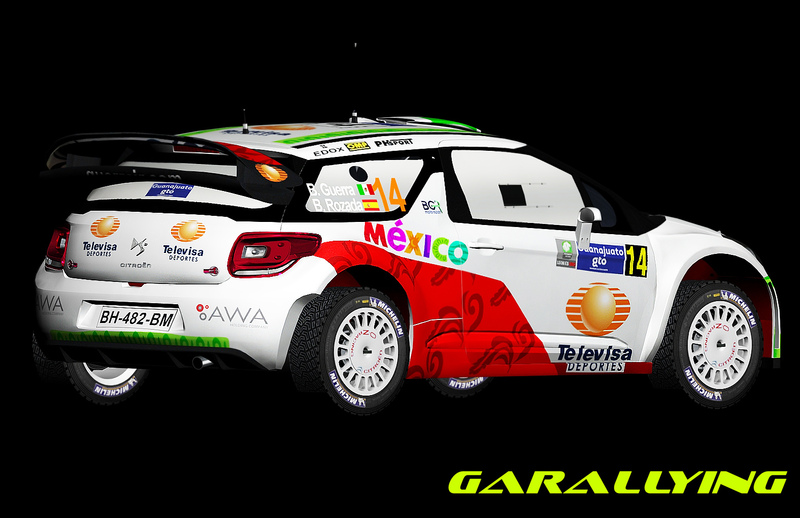 Citroën DS3 WRC Benito Guerra / Borja Rozada - Rally de México 13. 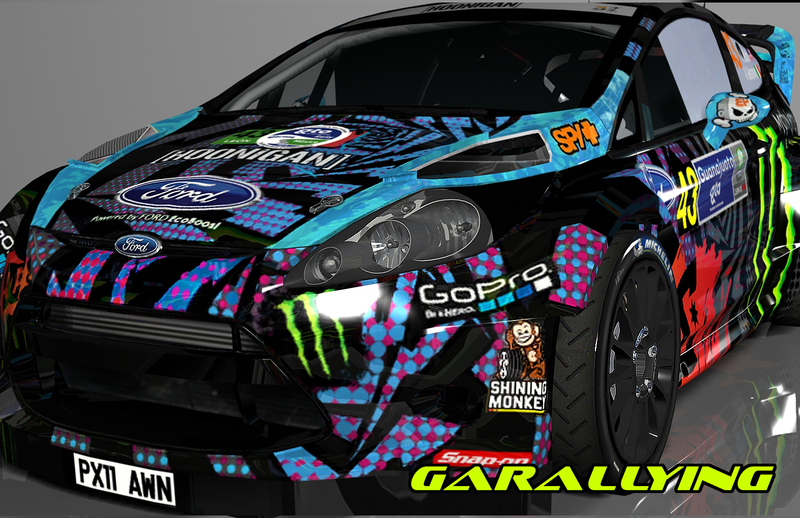 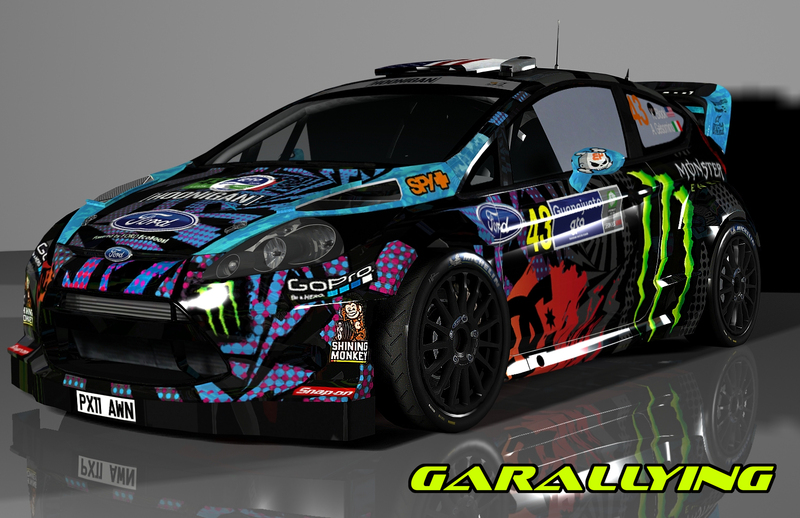 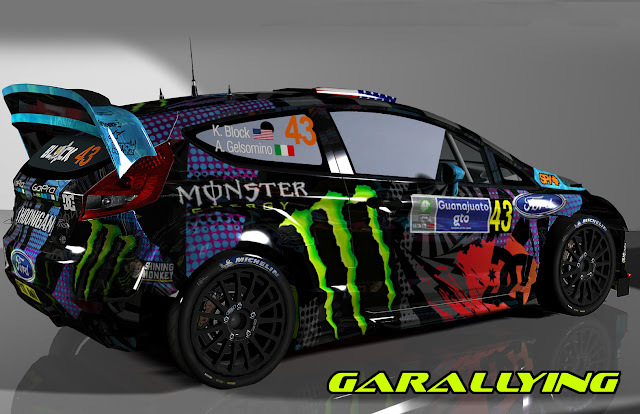 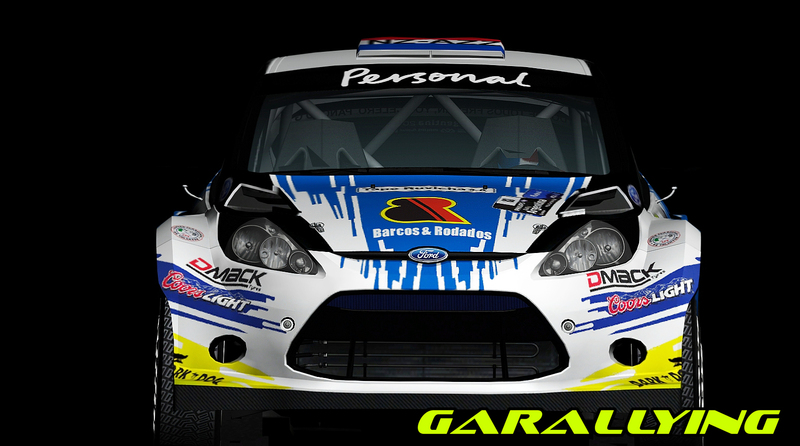 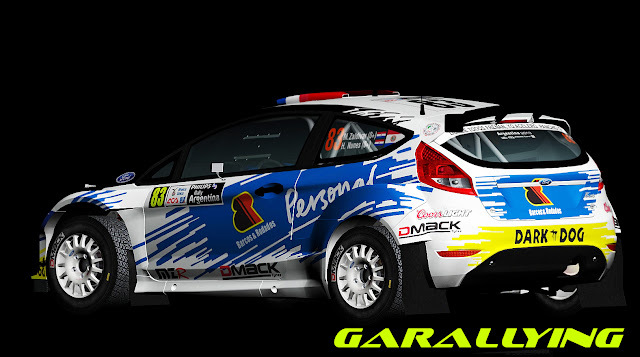 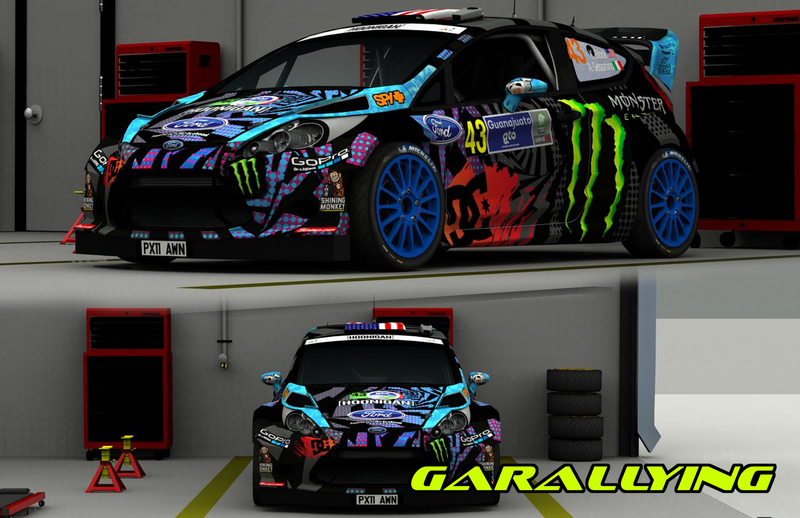 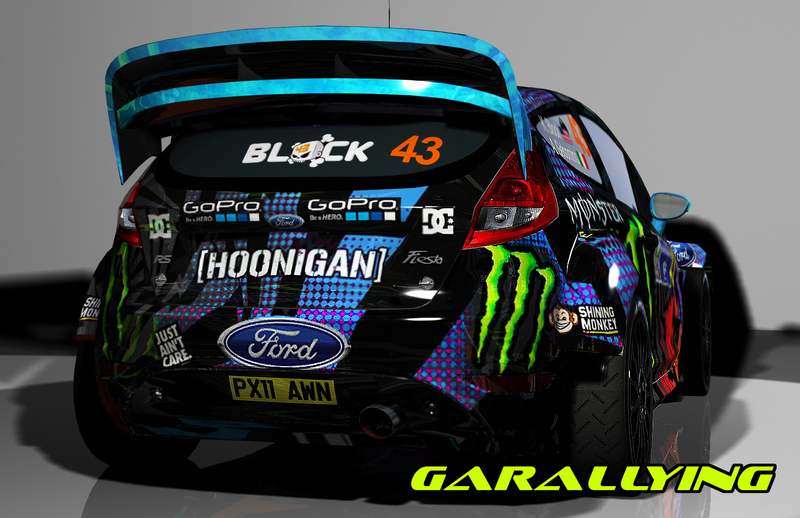 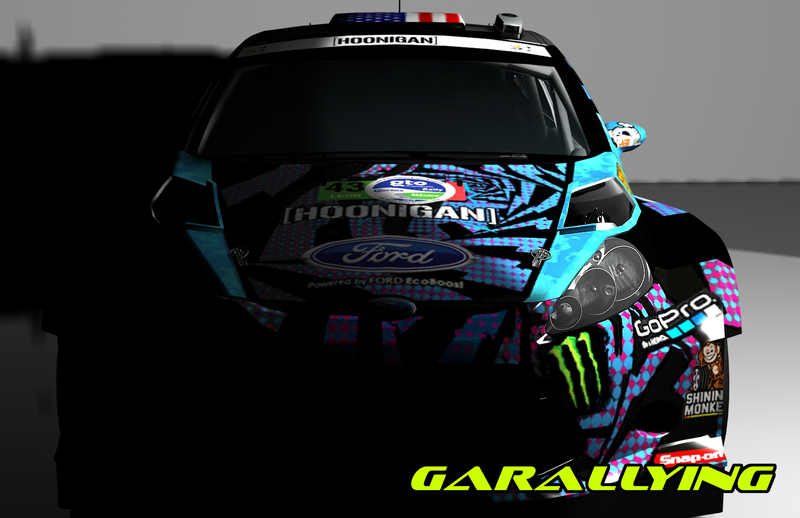 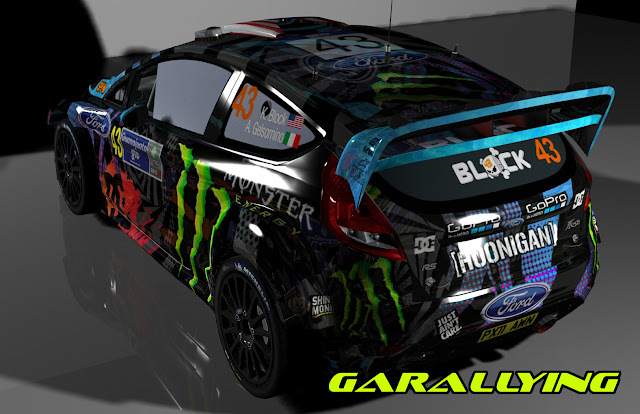 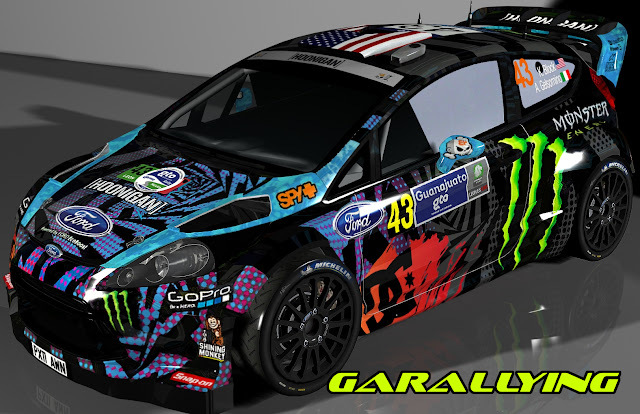 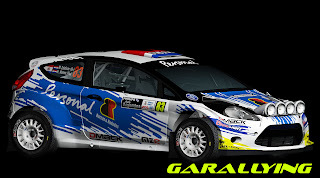 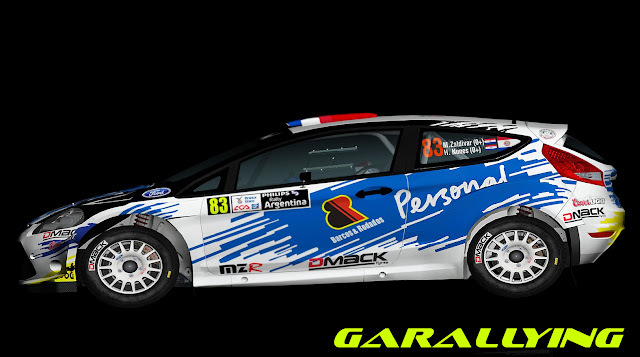 Ford Fiesta WRC - Ken Block - Rally Mexico 2013.